It would have been hard to avoid getting into music in my house. Both of my brothers were pretty avid music listeners. One of them is Simon Frith, who is now a pop music journalist, and when I was about five or six in the 50s he was always bringing home 78s of Paul Anka and Johnny Ray and people like that. Then my older brother was into jazz and my father was listening to Bartok and Debussy period classical music, that’s what I mostly remember anyway, I’m sure he listened to a lot of other things too. So in our house music was seldom not a part of the scenery. And we had a piano that I fooled around on and I started violin when I was five years old at my father’s insistence. And I was in the church choir and, you know, all that stuff. So it was very much a part of my life for as long as I can remember. After school I went to Cambridge, by then I met a girl who introduced me to the blues and taught me how to fingerpick, and this totally changed my life, finding out about the blues. 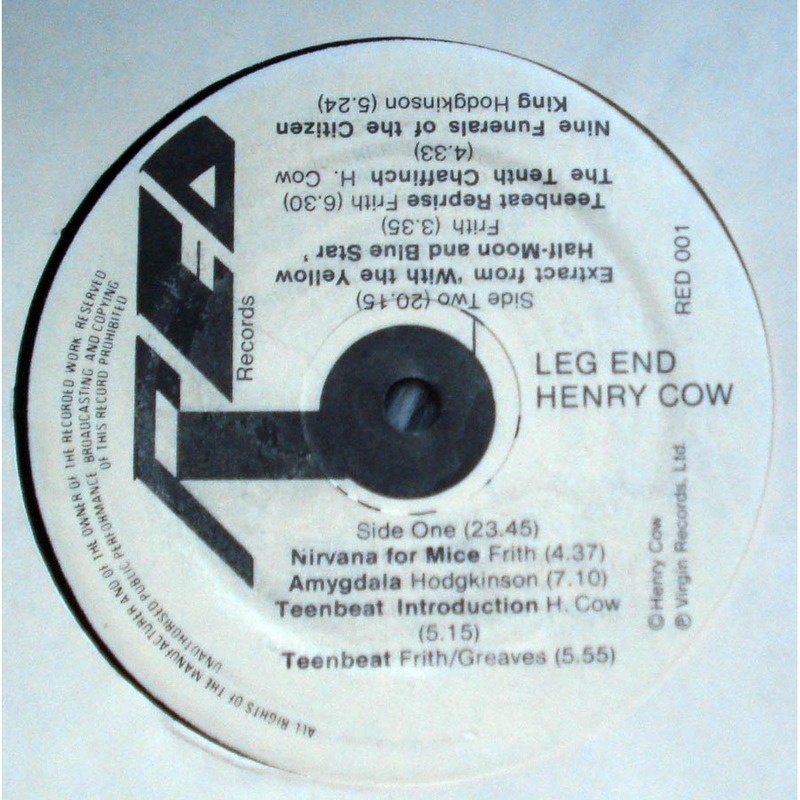 Its only recently I’ve fully understood what happening then but this was the first music I’d ever heard that was improvised, everything I’d ever been taught up to that point involved me looking at a piece of paper and reading it, even with the Beatles stuff everything was basically exactly like the records, copied faithfully, every note. Whereas with the blues it could be different every time, and it was quite a shock to understand also that instruments were part of you and part of a voice. There’s a kind of vocal aspect to instrumental blues which is very important and which was not present in the other kinds of music that I’d heard up to that point. I started reading a lot about blues and jazz, I remember reading a book called Hear Me Talkin To Ya by Nat Hentoff, and that really had a big influence on me because it was just like a chance to hear a lot of people talking about what they do in music, and it’s striking if you read that book how much blues has to do with a voice coming straight out of you. For horn players that’s maybe easier to grasp but for guitarists it’s quite difficult to put that into your playing, the detachment of your hands and all the pedagogy involved in producing the notes. The blues loosened me up a whole lot and then I started playing all kinds of stuff. When I went to Cambridge, 1967, it was a unique period in cultural history in as much as it was just about the birth of the LP as a serious musical form instead of just a series of hits. It was also the beginning of an interest in world music; it was very fashionable to know about Indian music especially but also Korean and Japanese music and all those things. It was possible to be exposed to a load of other culture’s musics in a way that hadn’t been possible before really, except to specialists. In that period, ’67/’68, I was listening to a hell of a lot of different music very fast… I mean, I can distinctly remember hearing the First Soft Machine album, Save Us Milk by Captain Beefheart and Absolutely Free, the Zappa album, in the space of about a couple of days. I was also listening to Berioz and Cage for the first time and Indian sitar playing, so I was seeing and experiencing a lot, and I also got into Flamenco quite a bit. I played acoustic guitar a lot in folk clubs, and one of the things that I started to do was that I would get an open tuning and improvise kind of ragas, to get the feeling of what Indian musicians were doing. From that, I can’t even remember how it started to happen, I used to do things that involved sound more, not just the notes, I suppose because Indian music has a lot of quarter notes and bent notes you start to get interested not just in standard sounds. And I started to use the guitar as a drum also, because with a Spanish guitar you can get a lot of really good timbres by hitting it with the soft parts of your hand, you can hit the end and the top, so I was doing this kind of drumming and playing at the same time, but very much harmonically rooted in this Indian modal kind of feeling. So that’s what started me, and in the process I began to hear a note that was generated when you ‘tap’ a guitar; you get two notes, the one that you normally hear and the other one, which is coming from the left side of your left hand, which is not amplified because there’s no body at the other end of the guitar. I read John Cage and this really made me think a lot about sound and about sound as music and about how the musical vocabulary that I’d been using was very limited in that sense and I was listening to a piece by Berio called Visage which was probably the first piece of really modern music I’d heard, which was basically a sound piece but had a very strong emotional feeling running through it as well, and this must had an impact on my hearing this note, because I wanted to hear more of this note. I started off by gluing a telephone mike to the wrong end of the acoustic guitar, but it actually makes more sense to do it on an electric guitar, so then I put a pickup at the wrong end of an electric guitar, I guess this was ’69, ’70. So I now started to work on a style of playing which where I would play independently with each hand with the added ingredient that I was getting two sets of notes at once. I met Tim Hodgkinson at Cambridge and he introduced me to a load of jazz that I hadn’t heard; Ornette Coleman, Coltrane, Miles and Mingus. 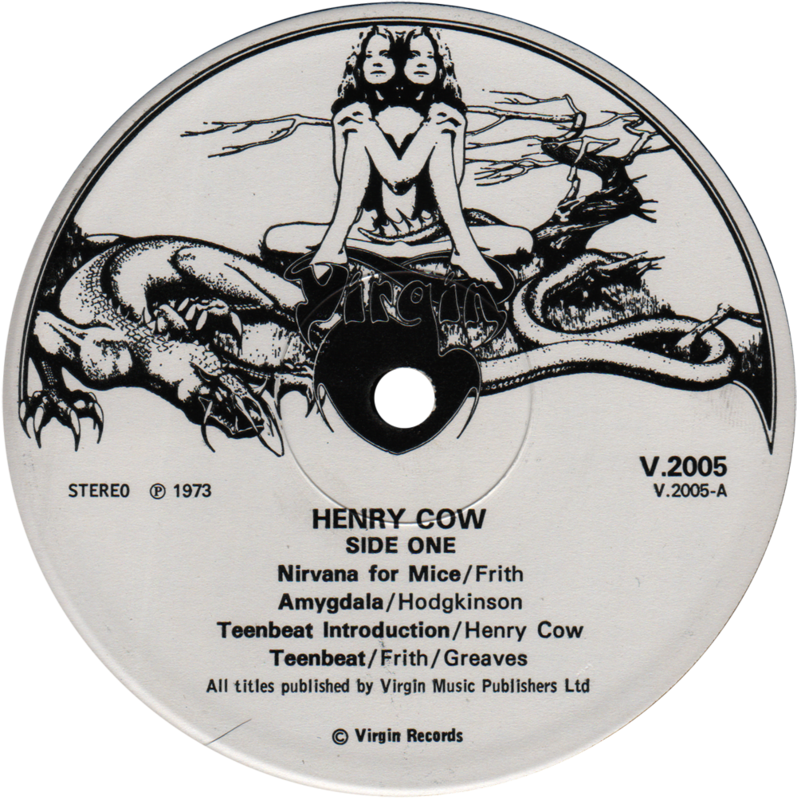 We eventually formed Henry Cow together in 1968. It was more or less fun and remained so for a while. 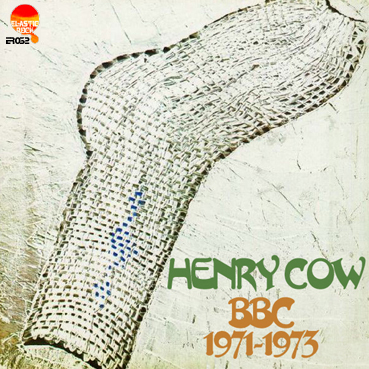 Around 1970 I graduated and we eventually moved to London and began to take ourselves more seriously, mostly as a result of Chris Cutler joining the group. He hadn’t been a student and wasn’t really interested in student attitudes, which I guess we had at that time. We weren’t taking it too seriously, or maybe we were taking it too seriously as a career but weren’t taking it seriously enough on the basis of what we were doing. He tempered that and made us examine what we wanted from the music. 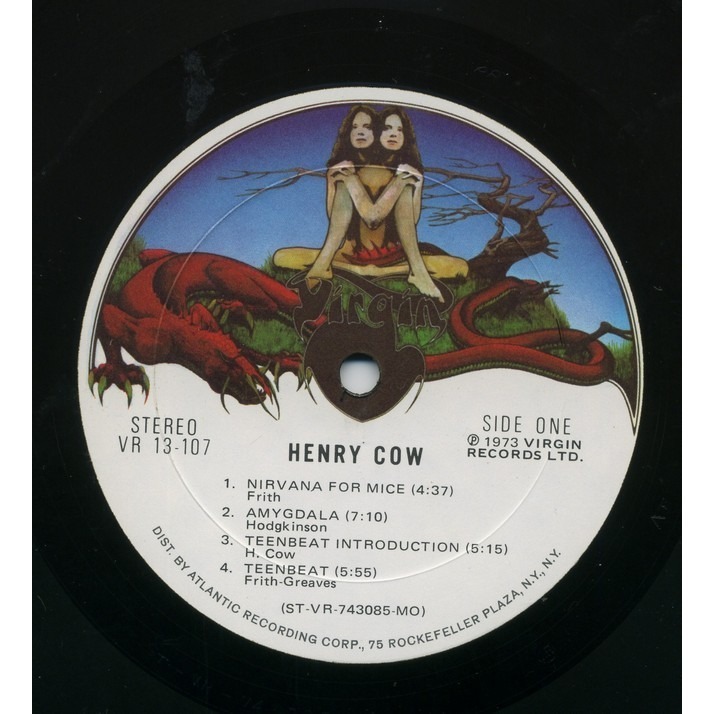 We made our first LP in 1973 with Virgin who had just started. So we were in a position suddenly of having full-page advertisements in the Melody Maker. We started touring France and Holland and coming across musicians who were much closer to us than anybody we’d really come across in England. We played little clubs in Holland, the government had sponsored youth clubs in most towns which were basically places where you could legally smoke pot, get exposed to culture of one kind of another and keep yourself off the street. The audience was usually so stoned they didn’t even notice we’d been on the stage, that was sometimes difficult. France was a lot hotter. So we increasingly got further away from playing here and played in most European countries, continuously touring around and meeting people. 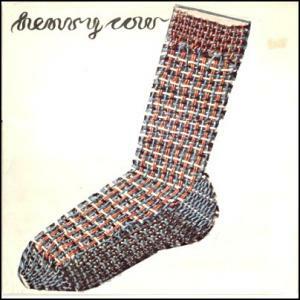 Henry Cow was unusual in incorporating completely improvised pieces into rock concerts in those days. Which put us in an awkward position which some of us still occupy – where on the one hand you’re rejected by the improvising community because you’re seen as dilettante rock musicians who don’t know what they’re doing, and on the other hand you’re rejected by rock musicians because you’re weird improvisers who don’t know anything about rock music. We suffered a lot from that kind of attitude and sometimes still do. It rankled that they could have that kind of attitude, especially amongst some of the LMC players. 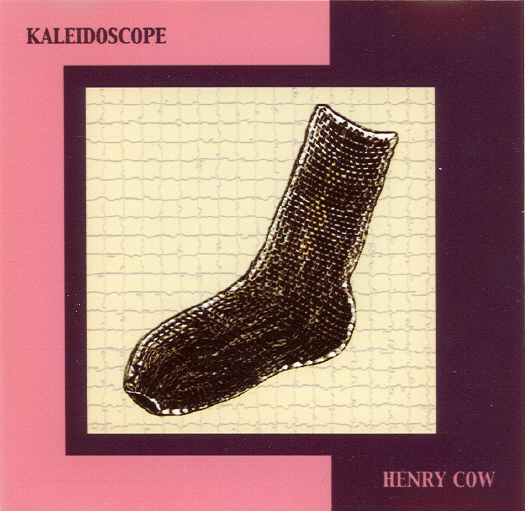 So in a way Henry Cow was breaking a lot of ground that rock groups hadn’t done before, for example we went in and improvised a whole bunch of different things and then we listened to the improvisations and took out a tape of the parts that we liked and then began to write music or use the studio to treat the sounds to make another structure to go on top of it. 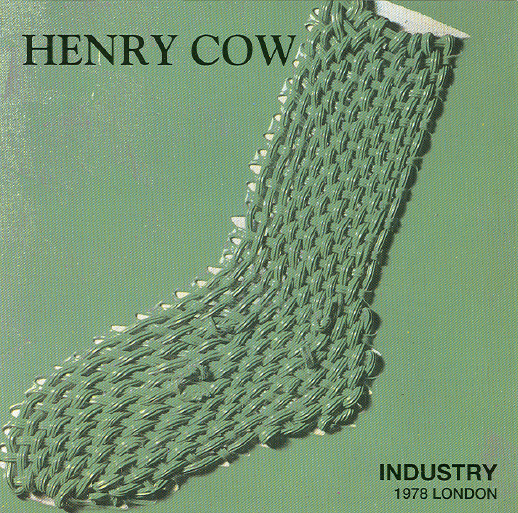 Lol Coxhill played with Henry Cow, in I guess 1972, and after he’d seen me play he said, ‘You should go and see Derek Bailey’. So I went to see Derek play the next week and I was one of two people in the audience – his girlfriend was the other one, which is how it went for him in those days. And we’ve been friends ever since. What was important looking back at it about seeing Derek play for the first time was not even necessarily a technical thing of trying to see what he was doing but the realisation that somebody else was doing something, because you feel so isolated if you’re experimenting or doing something different on an instrument. You really need feedback and to feel a part of something that’s going on, you can feel so alone. Seeing Derek was like, ‘Yes! Somebody’s out there. Somebody’s doing it, and not only that but they’re doing it in a far more sophisticated way than I am and have developed their own whole language which they’re totally inside of’. He was very impressive because he was so single-minded and clear about what he was doing; this was the most important thing for me. It gave me a lot of encouragement and it gave me the strength to really continue what I was doing and to find out what it was about what I was doing that was really important for me. That was crucial. 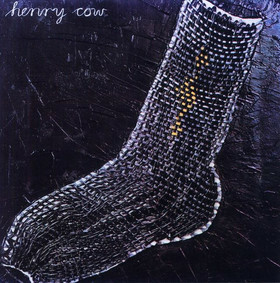 Right from the beginning of Henry Cow up until now I’ve been interested in using whatever technology comes to hand. I mean, it’s there for a reason you might as well find out what it does, although a lot of the times I’ve found its more interesting to make it do what it wasn’t supposed to do. And because of this a lot of people who’ve seen me perform tend to think that I’m anti-technology in some way; especially when I was improvising with homemade instruments with kitchen utensils lying around, and beating the guitar with a hammer or a drilling it with a drill. It all seemed very crude, which it was, but the music that came out of it, if you listen to it separately from watching me do it, is not necessarily crude in the way that you might think. But as a result of that people assumed that I was trying to make a statement against whatever technology meant for them. But the contrary is true. I’m only ambivalent to the extent that I don’t accept the design perimeters from people who aren’t even thinking about the kind of music that I do. More and more musical instruments and musical technology are designed for a set of perimeters that cater to the lowest common denominator; it’s based on things like how clean you can make a sound and how fast you can process. This is very useful in studios to people who are trying to make pop records or who are trying to get the ultimately reproducible snare drum sound or whatever kind of standardisation procedures that the studio is about. And pop music is to do with standardisation. RS. 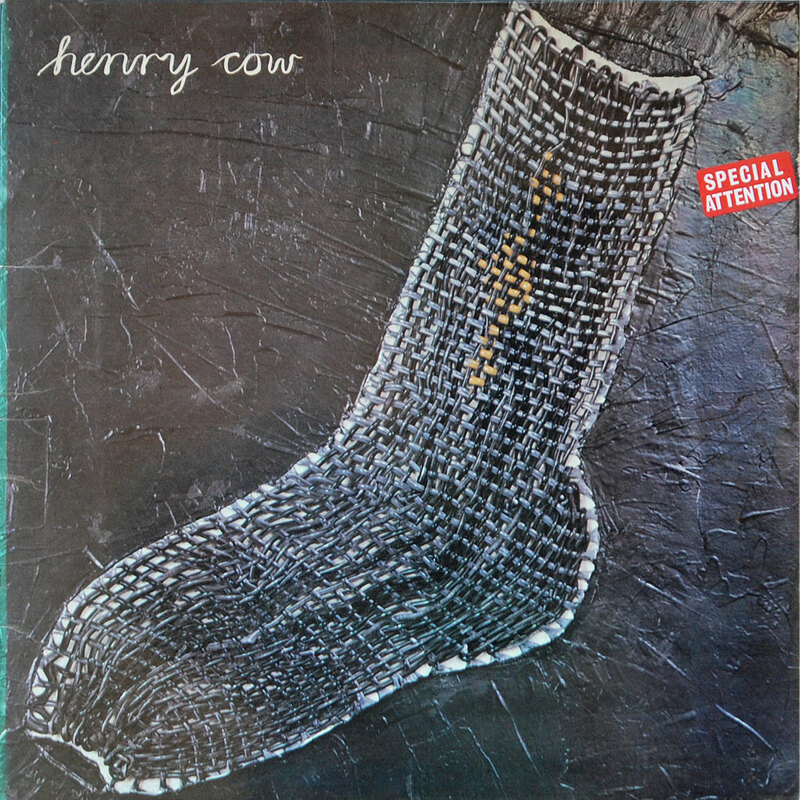 Henry Cow was one of the first rock groups to take a political stance. Can you tell me about the context of that? FF: Yes I suppose that’s true, though our politics were often quite variable and often very confused, but we were quite radical. There was never really a political consensus within the group and that was one of the sources of tension. We were into releasing these rather pompous polemical statements about what we were doing, but actually not everybody in the group actually agreed with them so it was like anybody that talked the longest would get their way. There was certainly a conflict between old-fashioned leftism and Feminism in the group. We were three men and three women which was also quite unusual at that time and Lindsay Cooper had a lot of problems with the rather macho manner in which we expressed ourselves, though that only really became clear through talking to everybody afterwards away from the heat of the moment. Because on the one hand we were becoming aware of, interested, and wanting to pursue, Feminist ideas and on the other hand we were still doing all the male posturing that we would have done if there hadn’t been women in the group… But in terms of my own political education I can say I learnt more from the process of working with other people in that way than in any other form of education I can think of; travelling on the road with a group of people who are interested in changing all kinds of things and themselves and are finding all sorts of difficulties in so doing. And we were trying to realise all the contradictions we were involved in, and trying to promote ourselves as a band and trying to get away from the star system. There are always problems. The politics, which were interesting to me, were the politics of collectivity. We made ourselves collective in a conscious and deliberate way, and set about making ourselves self-reliant in a way that was very unusual for a rock band with any kind of commercial success in those days. Of course it was fashionable for bands to travel around in buses but for a band to travel around on a bus, own their own PA system and have there own permanent road crew and administrator, and for everyone to get paid the same amount of money and discuss everything endlessly and be totally committed to this life from a political as well as a musical standpoint was quite unusual. We would have long and intense meetings all the time, even if it was just to discuss our itinerary, or which piece of equipment we could repair. Because we never had that much money and what we did have mostly had to go into keeping ourselves capable of playing, making sure everyone had strings or reeds and that the speakers weren’t falling out of their cabinets, and we had two vehicles to keep in running order and so on. The way of working that I learnt from that is the way that I’m still doing now; the idea that you work through a community of like-minded people, the idea that you don’t necessarily have to go through an agent to get a gig. You can set up a large network of musicians and people who are interested in music and help each other organise things, that’s still the way I work now, in the states, or in Japan or in Europe, it’s just the same. 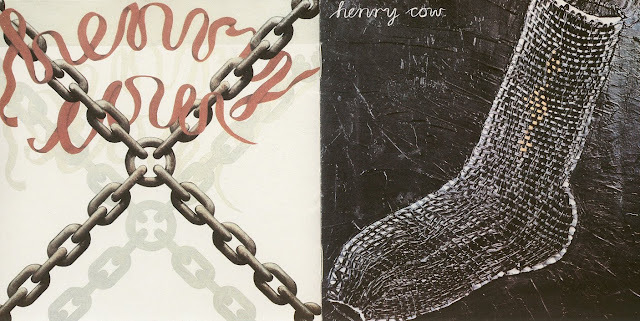 What can you say about cover artwork of Henry Cow LP's and why did you choose that name? The name and its origins are shrouded in mystery. No one can remember now. But it was our name and it stayed. The artwork for all three LPs was done by Ray Smith, an old friend from Cambridge, who had worked with us on two dance projects and who often joined us - doing what would now be called performance art (ironing, setting up a tent &c.) - at concerts. 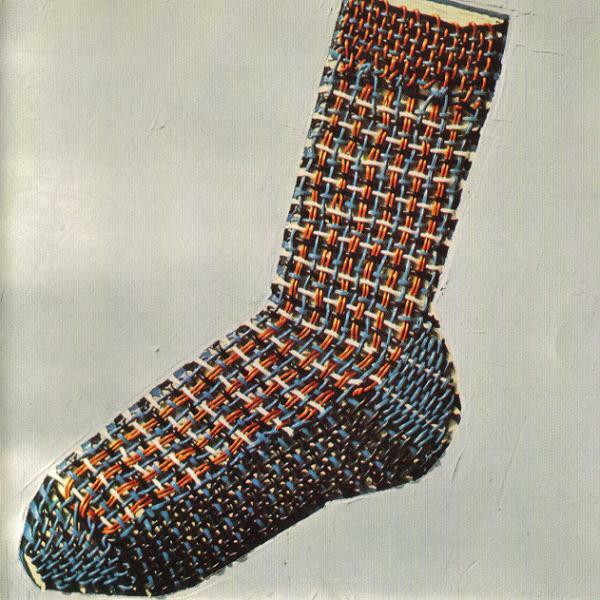 He came up with the woven sock and insisted there be no band name on the front cover, and followed that idea through the whole series, just changing the socks to suit the temper of the music.